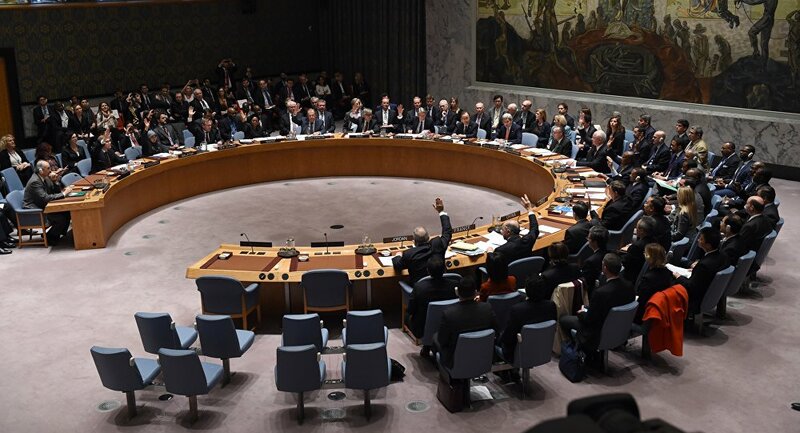 The UN Security Council (UNSC) on Tuesday will hold a vote on a draft resolution calling to protect humanitarian workers during armed conflicts, and condemning attacks on medical facilities. UNITED NATIONS (Sputnik) – The document was prepared by non-permanent members of the UNSC — Egypt, New Zealand, Spain, Uruguay and Japan. This proposal was made after a series of attacks on medical facilities in Afghanistan, Yemen, Syria and South Sudan. The submitted draft is not directed against any specific country. Russia’s Permanent Envoy to the United Nations Vitaly Churkin said Monday that the Russian delegation would support the draft resolution. The draft, seen by RIA Novosti, condemns acts of violence against sick and wounded, against medical and humanitarian personnel performing their duties, their vehicles and medical facilities. The document calls on all parties to armed conflicts to respect the international humanitarian law and protect humanitarian personnel and medical equipment. 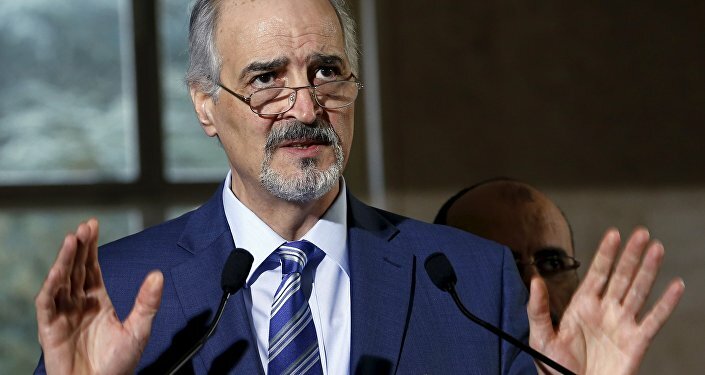 The draft resolution also condemns "the prevailing impunity" for crimes committed against medical and humanitarian personnel in conflict-torn areas and urges governments involved to conduct independent probes under national jurisdiction into such violations of the international humanitarian law. In the past months, an increasing number of medical facilities have become targets of attacks in war-torn regions across the Middle East and North Africa. The latest of such incidents reportedly occurred in Syria’s Aleppo province on Monday. Doctors Without Borders (MSF) claimed that airstrikes hit medical warehouses in the region just days after an attack on the al-Quds hospital, also located in Aleppo, killed at least 50.